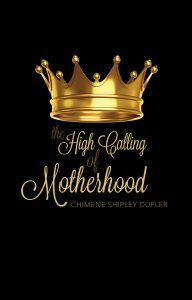 I have had the great pleasure this week of reading The High Calling of Motherhood by Chimene Shipley Dupler. 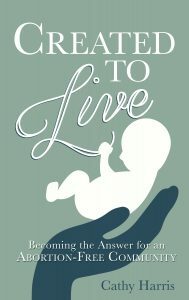 Chimene’s book compels us to view motherhood from a place of honor, responsibility, and grace. Motherhood is hard. It is by far THE most challenging job I ever been called to. The long days and nights are exhausting. The daily call to choose patience is refining. Teaching rather than nagging and controlling is humbling. Motherhood is an honor directly given to us from Heaven. Chimene says, “We have been given a gift. As a mother, we can impact a life. 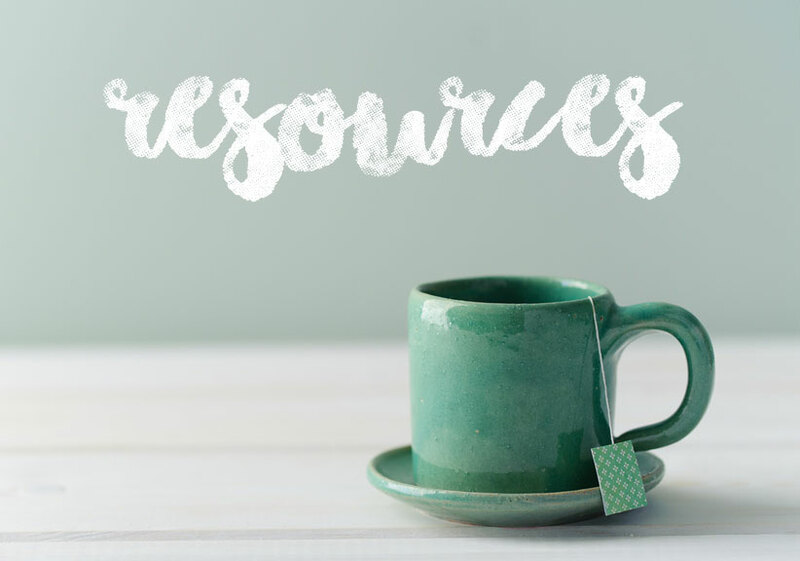 We can raise up a world changer.” Chimene does an excellent job of reminding us all of just how precious this gift is. 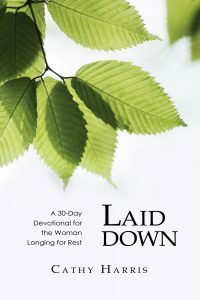 She also gives practical advice to help mothers steward their gift well and view their days from an eternal perspective. I encourage you to read this book. You will be encouraged, challenged, and called forth into your divine destiny as a mother. She says it best. “Motherhood becomes a precious responsibility and an opportunity to invest in the kingdom of heaven. When we begin living life as royalty, our identity changes. Our worldview shifts. Our identity in Christ deﬁnes who and whose we are. 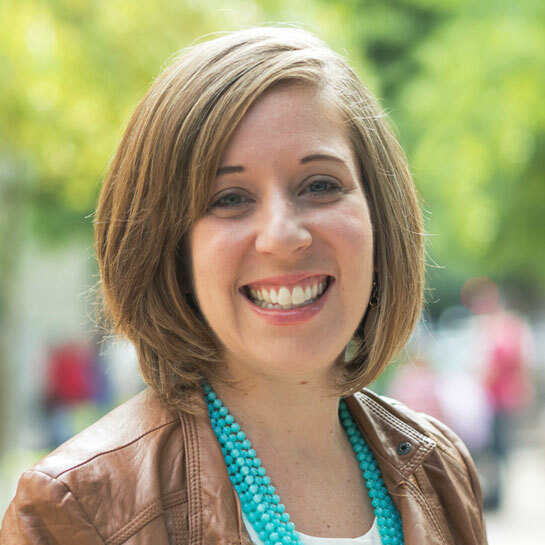 We begin focusing on raising up disciples and world changers.” I agree with Chimene whole heartedly. 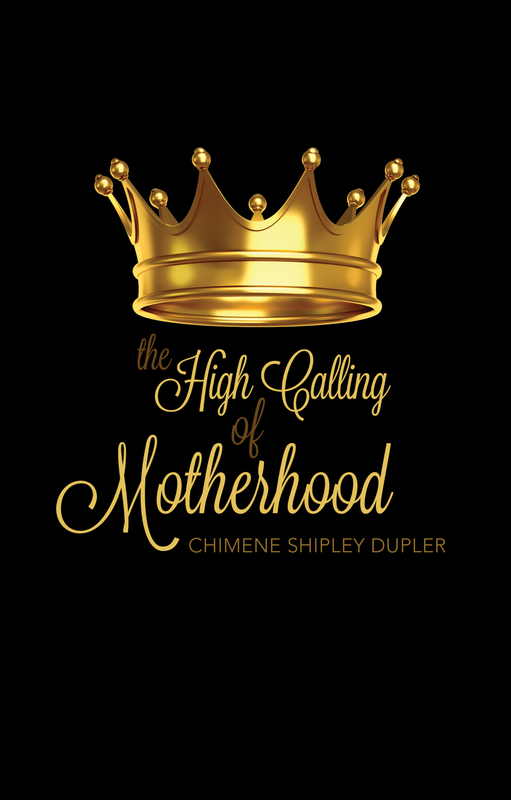 I urge YOU to pre-order her book AND follow along throughout the month of March on The High Calling of Motherhood blog tour. 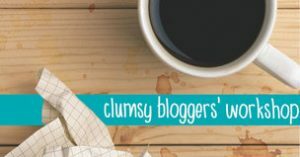 Every day a blogger/author will be posting a review on their blog/website. If you follow along and participate in the tour, you have a chance to WIN!! Check out how you can follow and WIN! 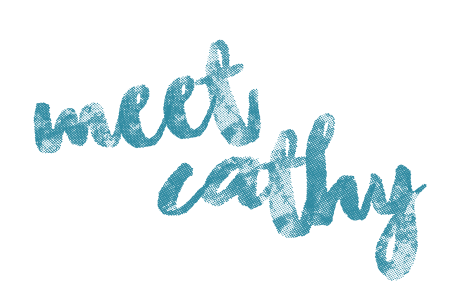 The winner will get to choose between a custom-made “World Changer” necklace by The Giving Keys or two tickets to attend the Passion4Moms Conference being held in DC, May 5-6, 2017. Chimene’s book is currently available for pre-order on Amazon! It releases on Mother’s Day! To learn more about Chimine and her ministry, go to passion4moms.org.